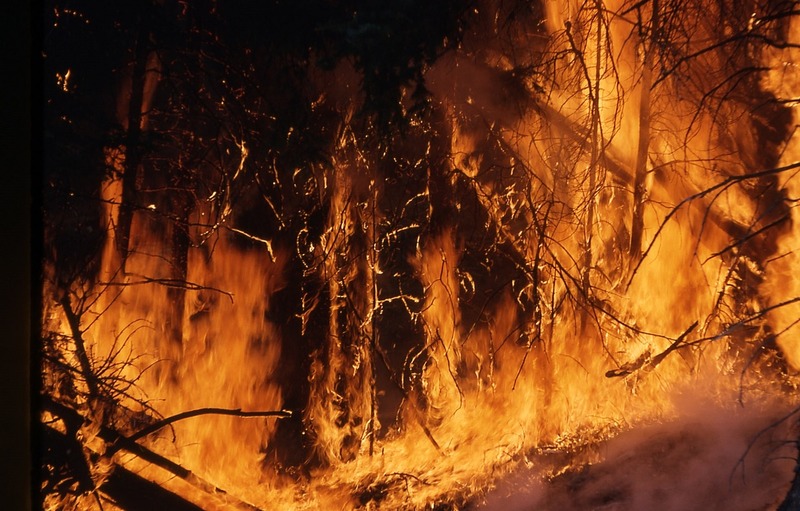 The forest fires ablaze in the southeast have affected many areas where we have customers. Our condolences go out to all of our customers and others effected by the fires. We hope the forecasted rain ceases fire exposure across the southeast, and helps to alleviate the areas affected by persistent drought conditions.